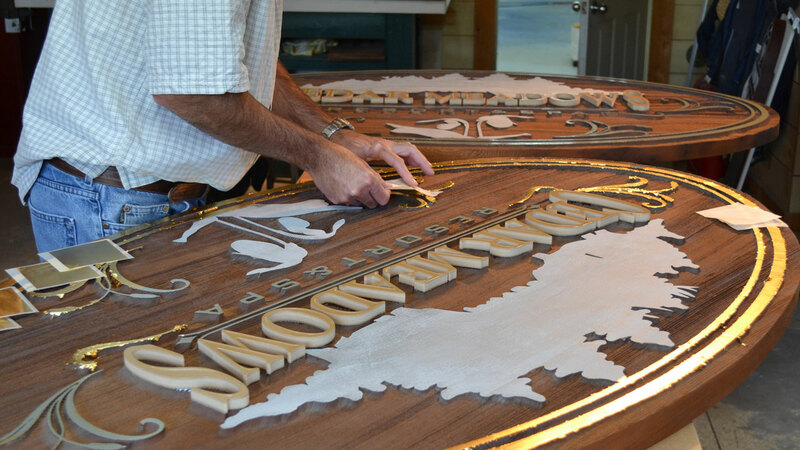 When creating artwork for a carved sign, there are a few guidelines to follow. Please see below for details explaining what we need to ensure production goes smoothly. Try to think in Black & White. 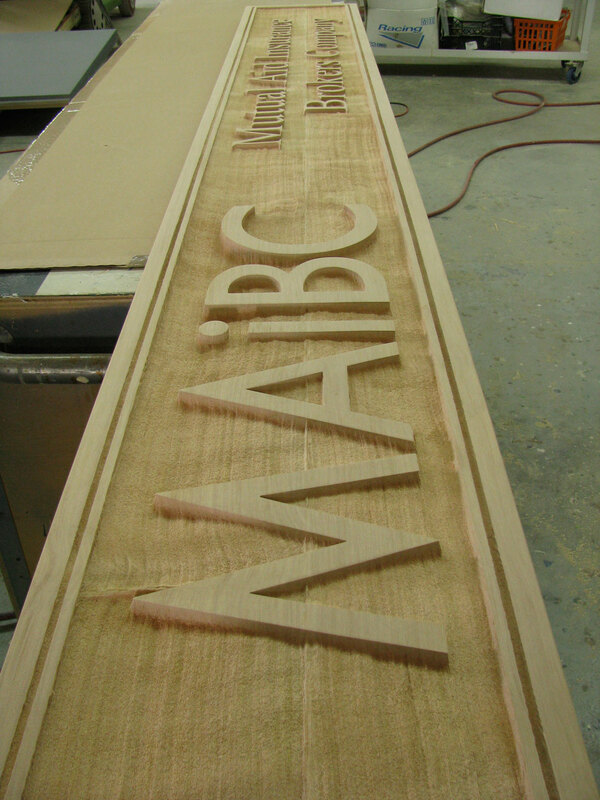 For a carved sign, whether sandblasted or V-groove routed, some areas will be raised, and some will be recessed. You must picture your design in these terms and think about how shapes will be separated from each other. We need vector or line art to be emailed to us in EPS, Adobe Illustrator (AI), or FlexiSign format, although PDF or JPG files are fine for quoting purposes. All fonts used in your layout must be converted to outlines/curves. We recommend emailing us a layout for a quote, or for help with how to make a design work as a carved project. Download our guide, How to Design Carved Signs. 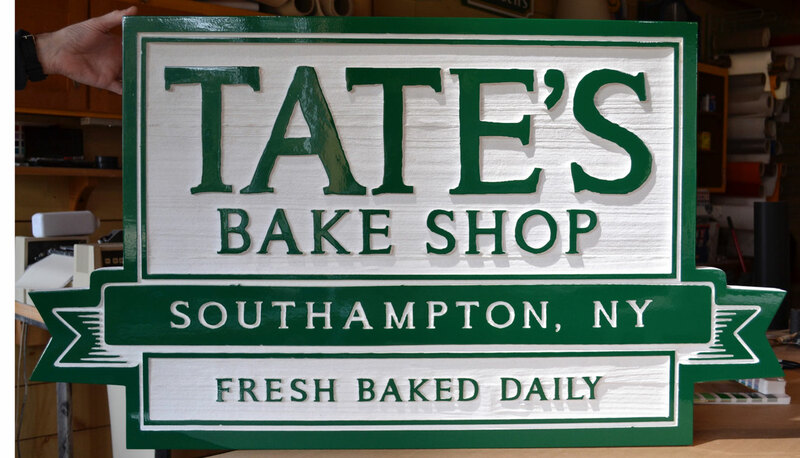 Finishing signs in your shop will help us give you the fastest turnaround time. If you have questions about how we finish our signs, we can help and provide information on our methods. If you'd rather we finish them and they arrive ready to install, we understand that too. All we need are the colour specifications. Need Help To Sell Carved Signs? 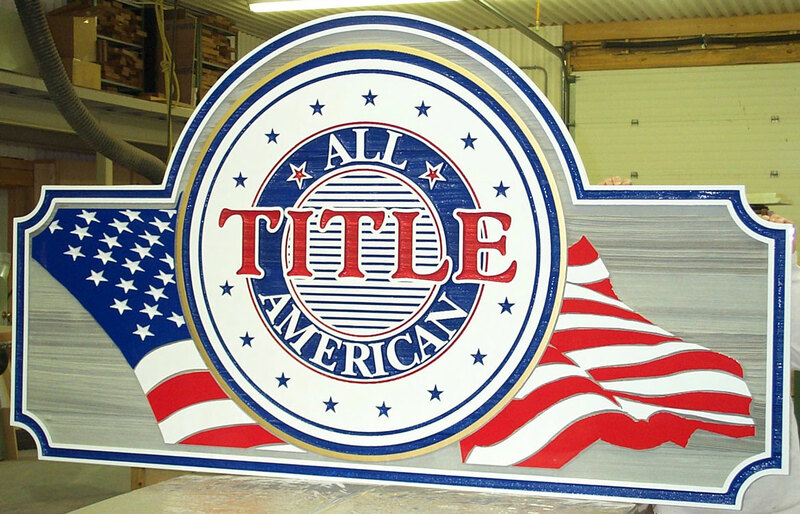 Understanding how Sandblast Carved and Routed signs are built, what to expect, and the overall advantages of a carved sign, are crucial to helping your customer make the right choice for their project. We have created a PDF file explaining what you need to know to explain the benefits of carved signs to your customers. Download How to Sell Carved Signs.